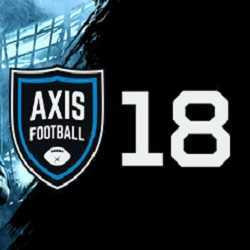 Axis Football 2018 is a Simulation and Sports game for PC published by Axis Games in 2018. Play a football game with friends and have fun! This is a football game made by a handful of people who work on the game part time these guys have other jobs to support their families.